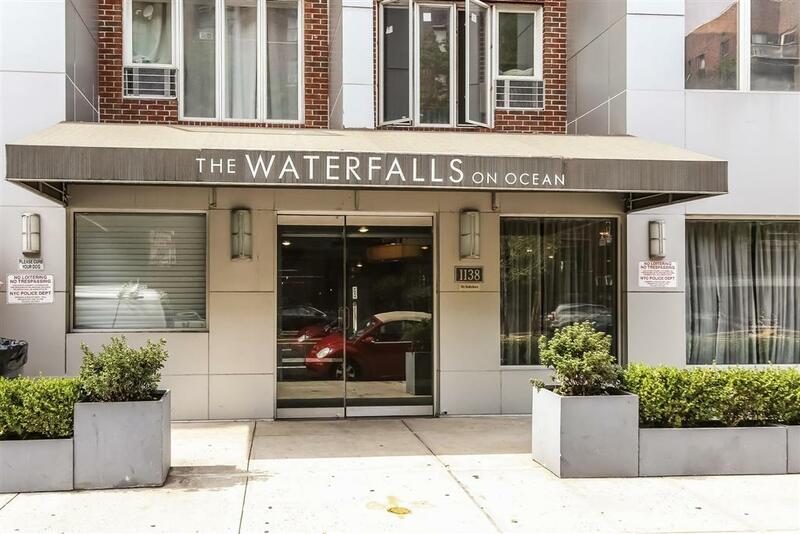 Welcome to The Waterfalls Condos. 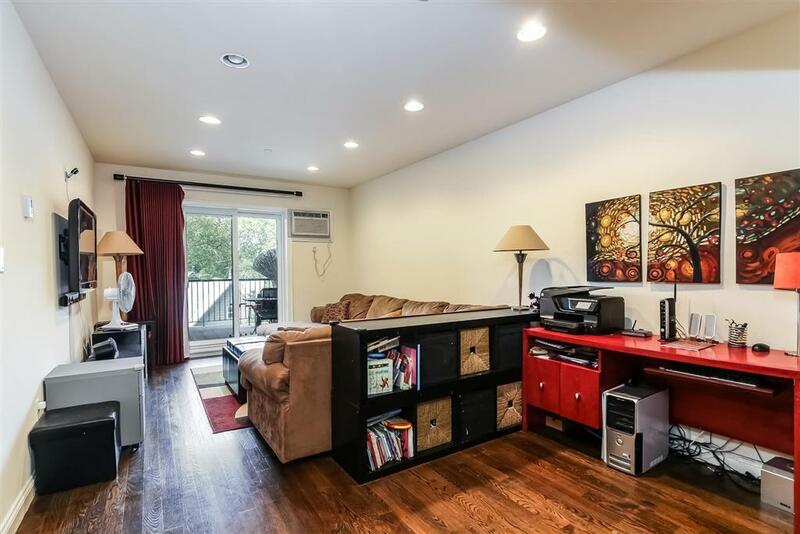 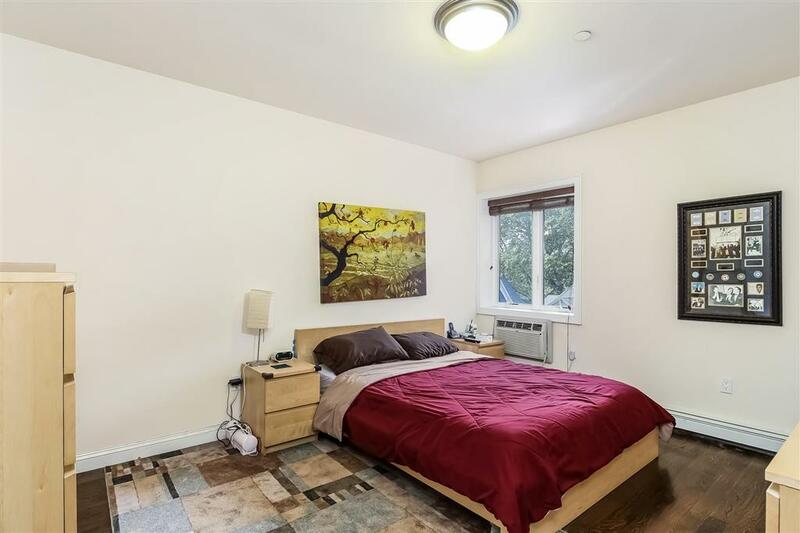 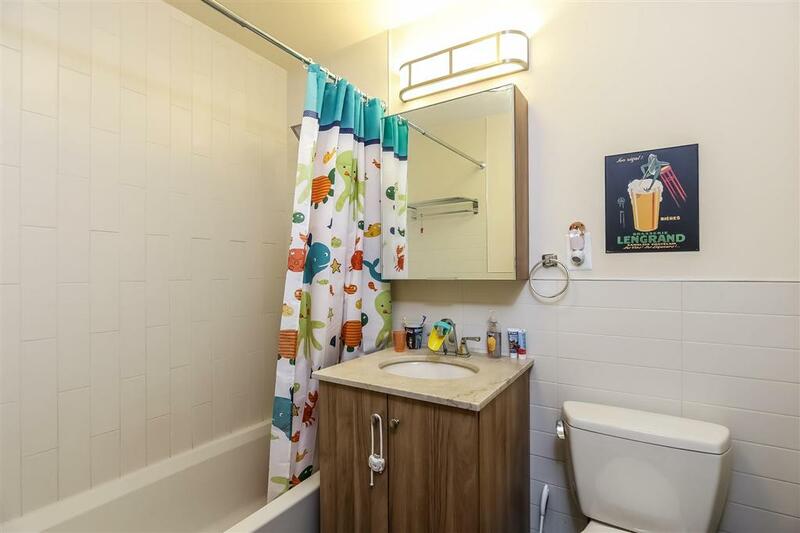 Nestled in beautiful Ditmas Park, this three bedroom/two bathroom residence has just hit the market and would make an ideal home for anyone looking to become a part of this bustling community. 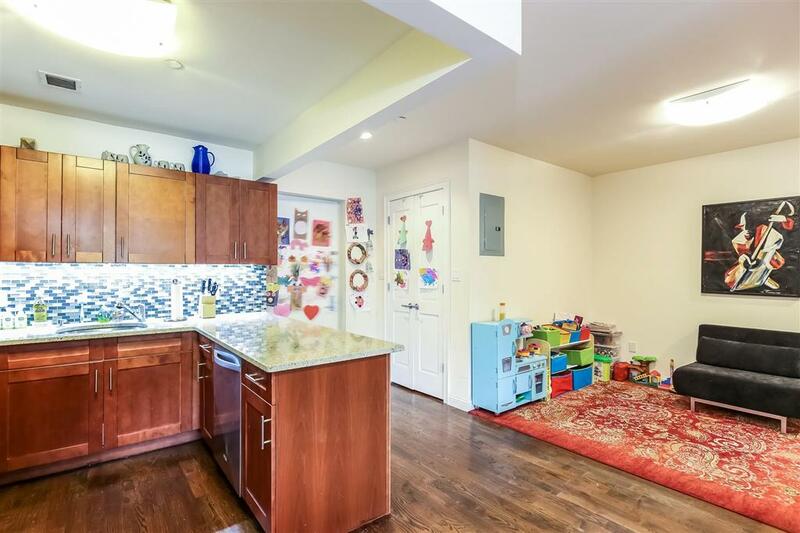 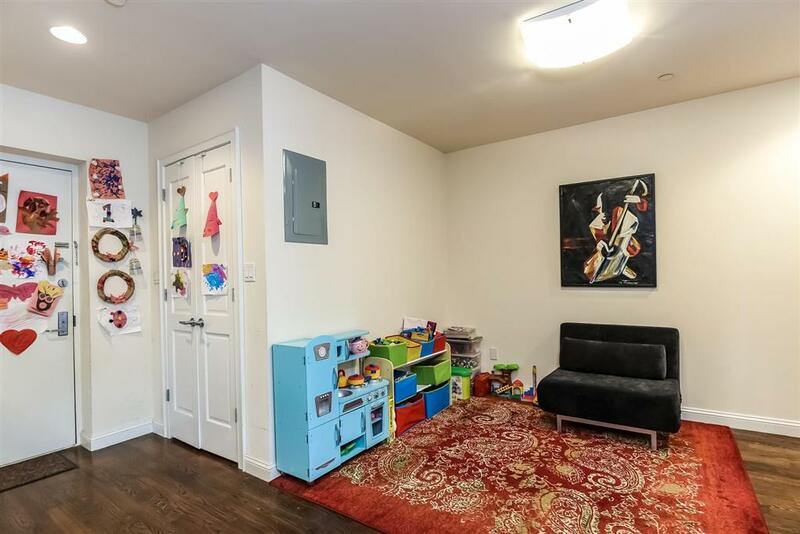 This building boasts some of the best layouts in any condo in Brooklyn with 1,202 square feet of living space, you will enjoy a chefs kitchen with granite counter tops and a ton of cabinetry as well as high end appliances. 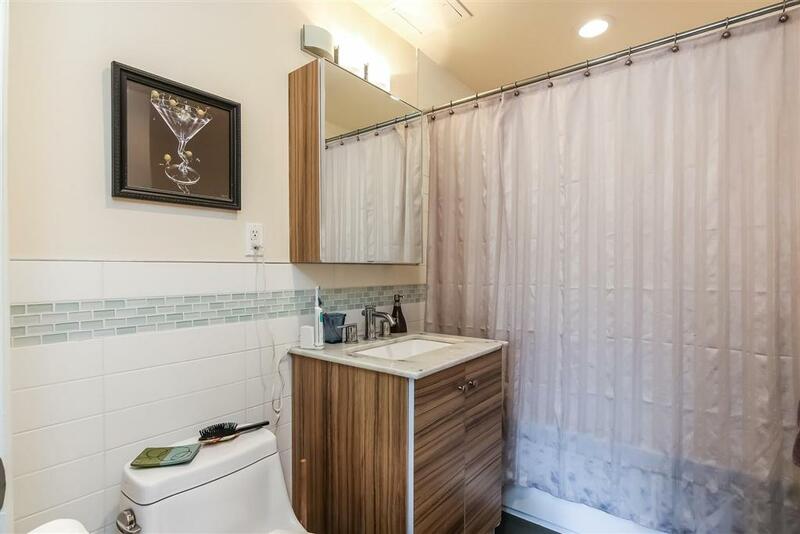 Youll love the master suite, featuring an on suite bath that offers a Jacuzzi tub and a very modern design; the owners also added a California walk in closet. 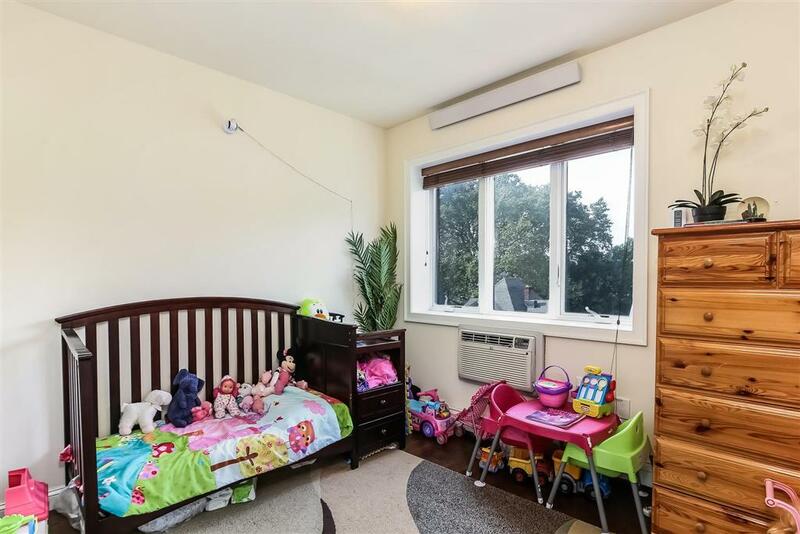 The two other bedrooms are a great size & perfect for a growing family. 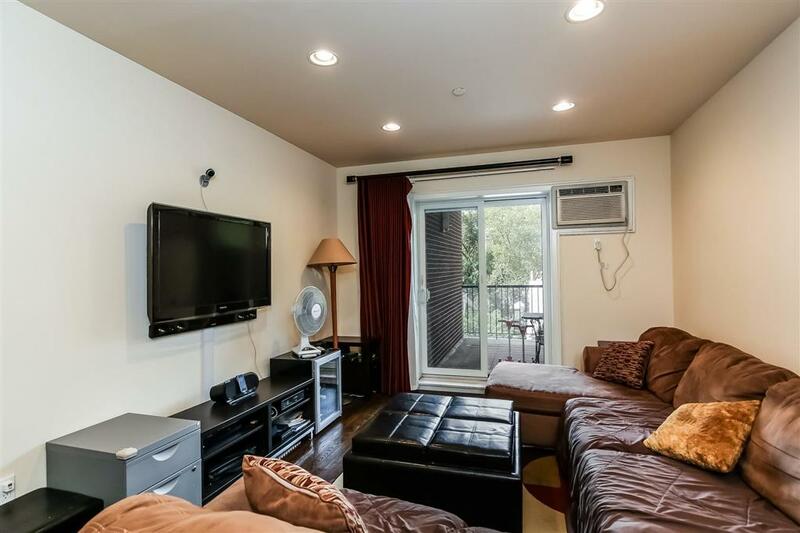 The convenience of a washer & dryer in the home is also a great feature. 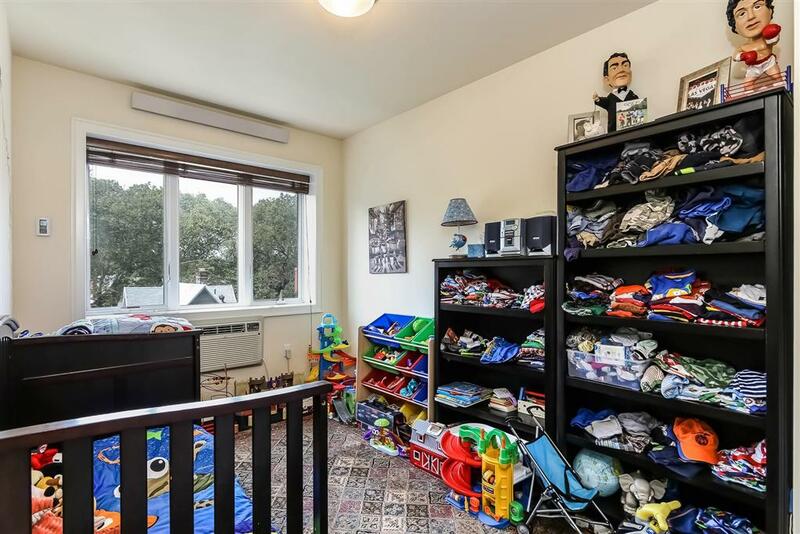 Two of the most sought after features in any Brooklyn home are an abundance of closets & your own separately deeded parking spot, this condo has both! 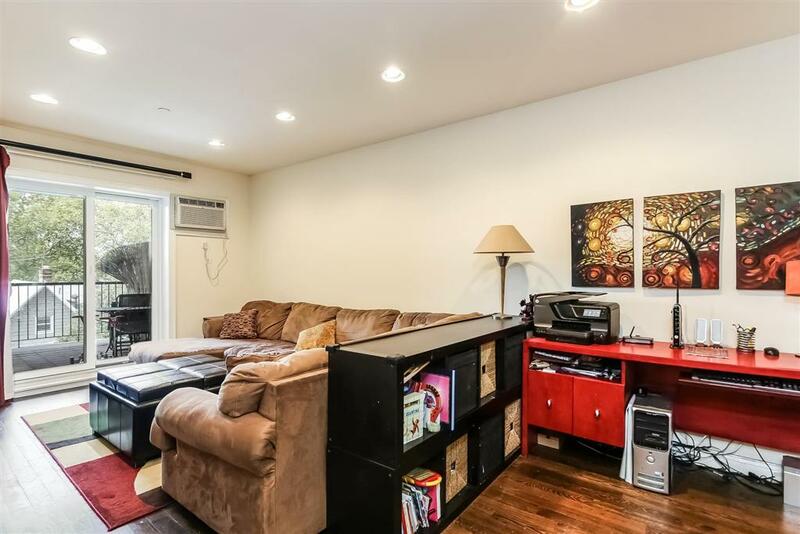 Quietly nestled in the back of the building and featuring a private balcony which overlooks the tree tops & gorgeous Victorian homes that Ditmas Park is famous for. 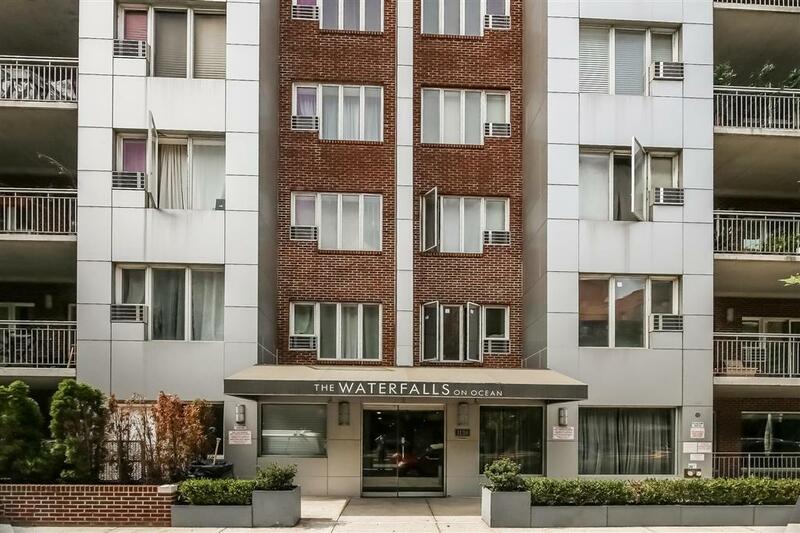 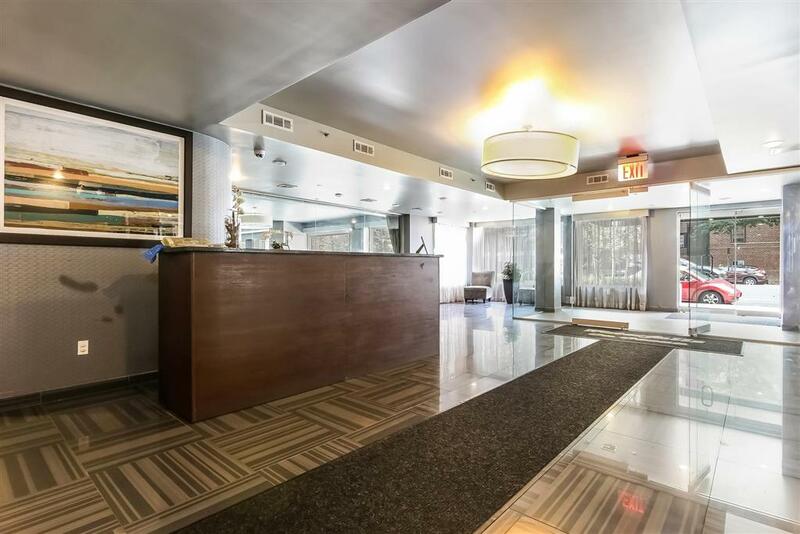 This is full service pet friendly building, it has 20 years left on its tax abatement, a fitness room , a door-person from 8am-8pm every day, a resident super, a very large common outdoor space with a playground & a lounge. 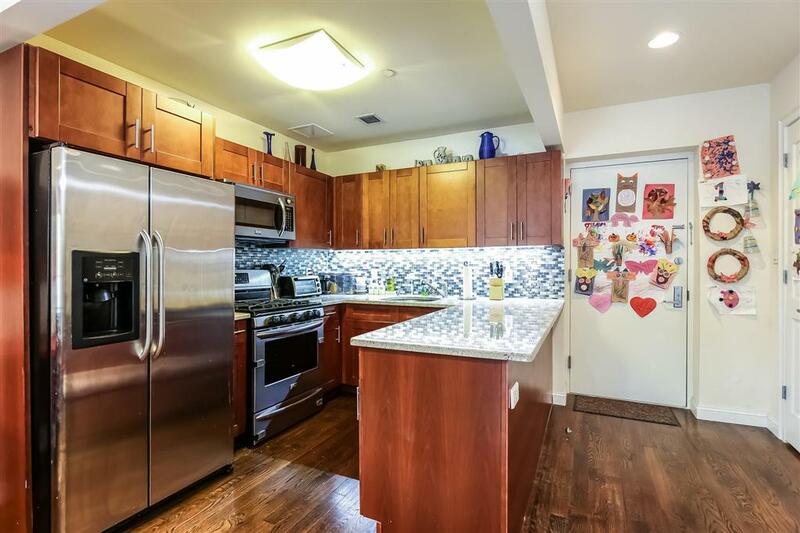 The B/Q train is minutes away. 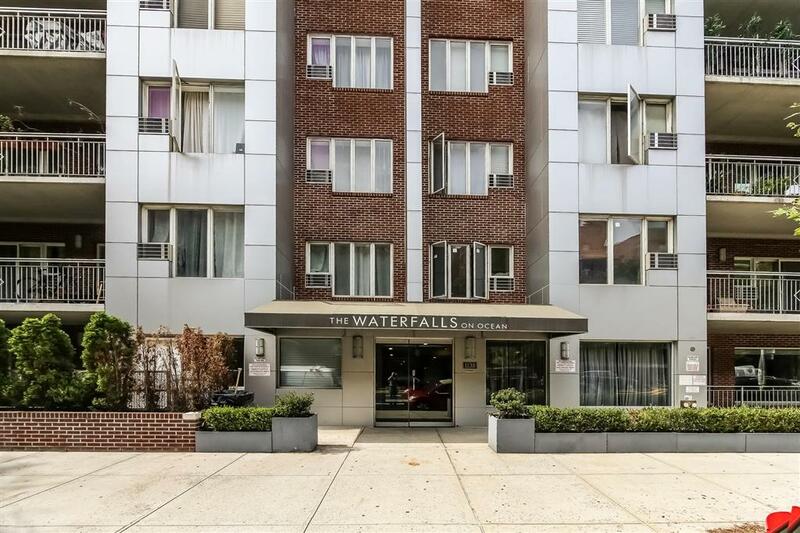 You will also love the all of the new restaurants, bars, cafes & shopping of Cortelyou Road & Church Avenue all within minutes of your new home. 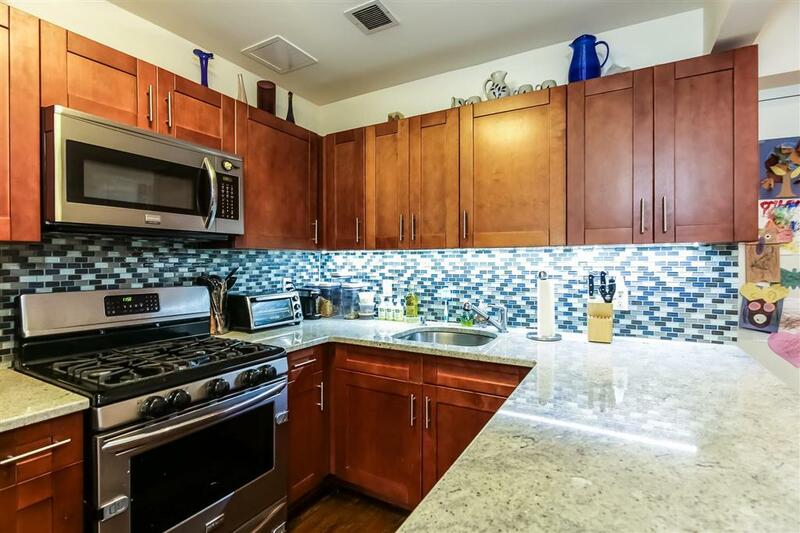 We are looking forward to seeing you, call for an appointment or feel free to register for one of our open houses!